The PAC VCI-LP3C makes all connections at the HU. 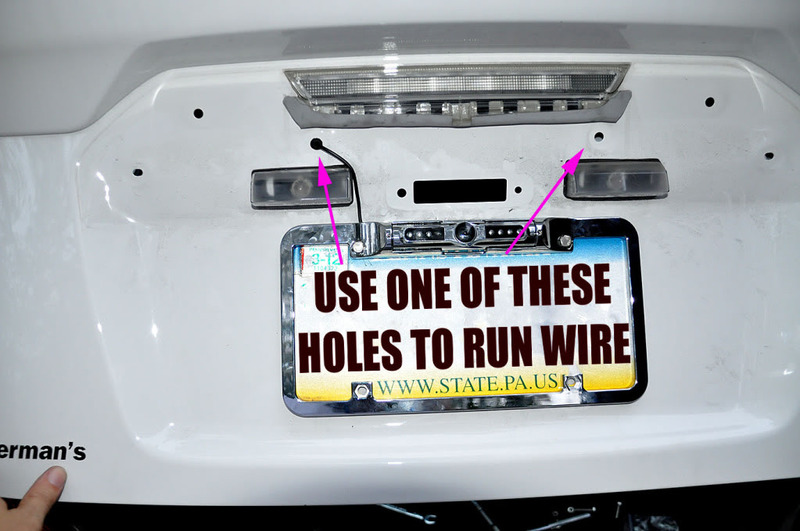 You dont tap into the tail lights for power or ground. 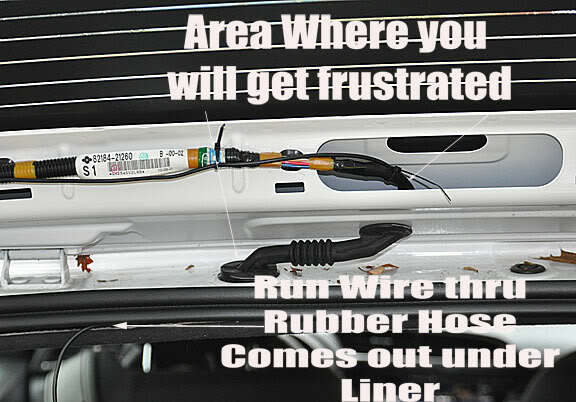 Depending what BU camera you use make sure the wiring is long enough for your needs. 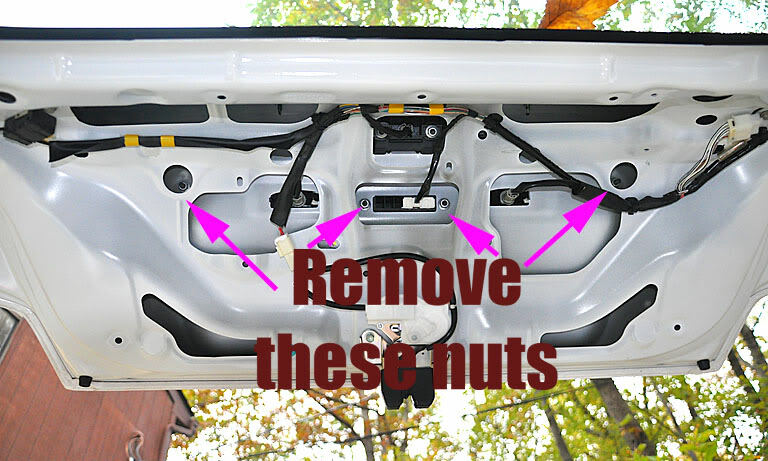 Now install the rear hatch panel and re-install the nuts and tighten everything up. It should like pretty. It was very tight to run the cable through the rubber casing. I should have lubed it up, but after 20 mintues it came (haha) out the other end. The cool thing the radio doesn't have to be on. 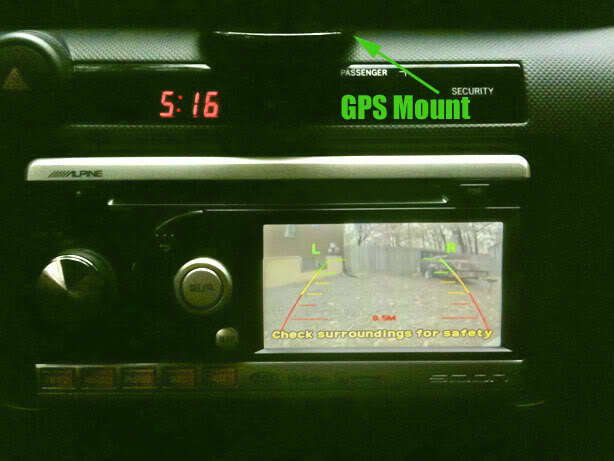 If you have the radio off and put it in reverse the camera image will still pop on the screen. 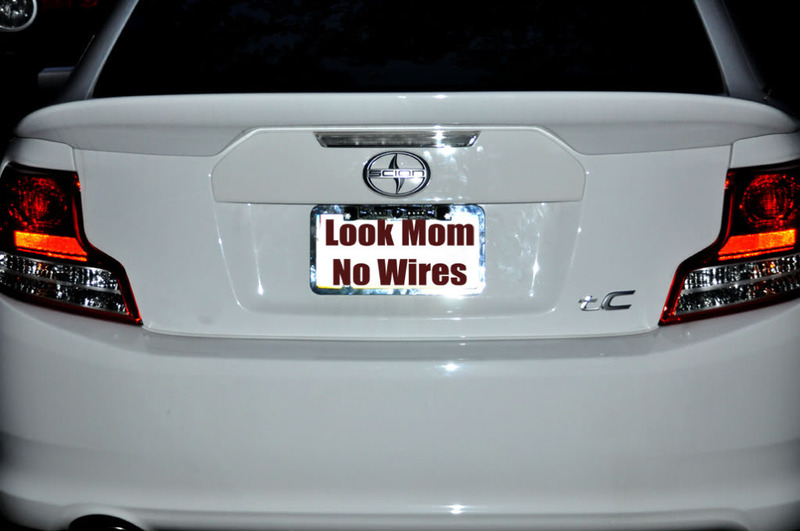 Do the license plate lights bother it at night? No issue with the license plate lights at night. All is good. Looks good man, I'm using your instructions for my Install. Could you possibly share the mapped pins for the Alpine HU? 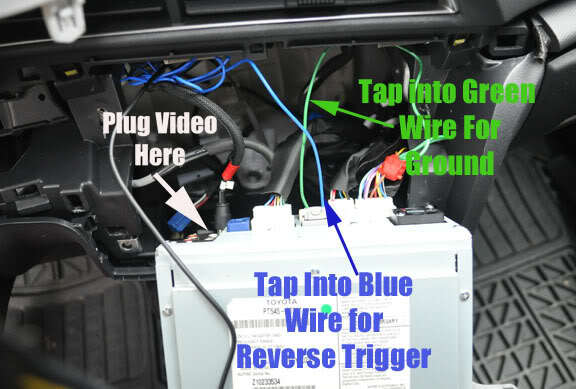 I want to hook a backup cam up to the Alpine HU but I cannot find the Alpine video cable anywhere. I had the parts dept at my dealership looking for one and they searched all over the country and couldn't find any available. 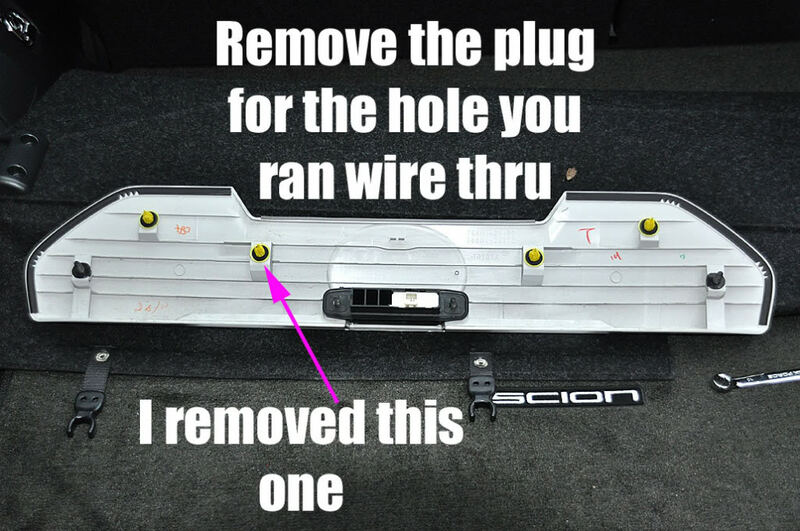 They said from what they were told Alpine stopped manufacturing the cable. Anyway, I want to see if I can just solder the wires to the HU so if you could provide the info I would appreciate it. Ok look at the pic below. What you want is plug number 2. The pin all the way to the left needs to tap into reverse trigger (blue wire on the above pic). The pin all the way on the right is the pin that needs to be grounded (green wire on the above pic) Also remember you need to go into the HU menu and turn on the rear camera. Big Two Toyota 1250 S. Gilbert Rd. Thanks a lot for your help CREEPUR... I will try the dealer you listed and a as a last resort I guess I will have to just solder my own wires to the pins if they don't have the Alpine cable. I know its been a few months since any activity on this thread, but I am currently stuck in the same predicament of not being able to get a video input kit. Thank you very much for the pin mapping and the excellent DIY. I was wondering if there is some way besides soldering (like an end connector or something) to attach the wires to the HU? 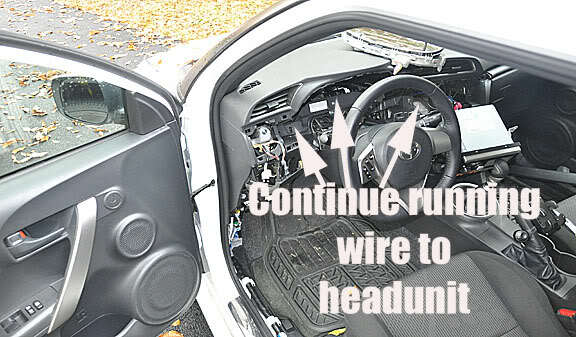 Does anyone think it would be possible to get a local car stereo place to fabricate a harness or possibly find the plastic connector part online? I have contacted a ton of dealerships and been searching on eBay for a long time with absolutely no luck. Just trying to avoid soldering if I can because it has been about 10 years since I have done any. Thanks. Before I found the harness I was going to fabricate the harness connector. If I can find the male connector then I can fabricate the harness. 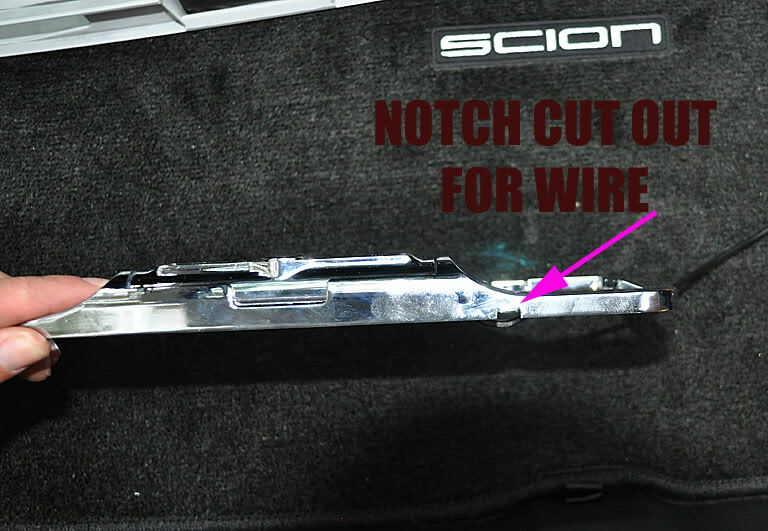 Anyone has an idea of the male connector that will plug into slot 2 and 4 in the above pic? Last edited by MR_LUV; 10-11-2018 at 04:34 AM. 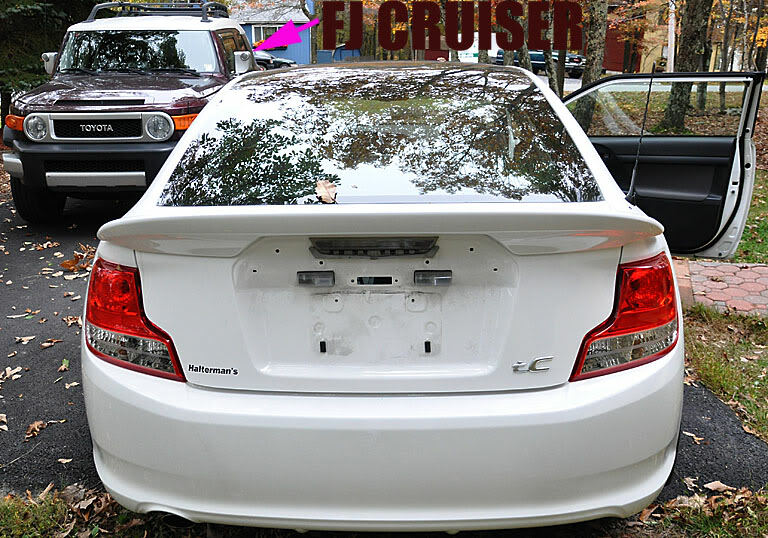 So I was looking at some other Scion HUs when I realized that all of the connectors on the back of the Alpine were standardized to Toyota specifications. 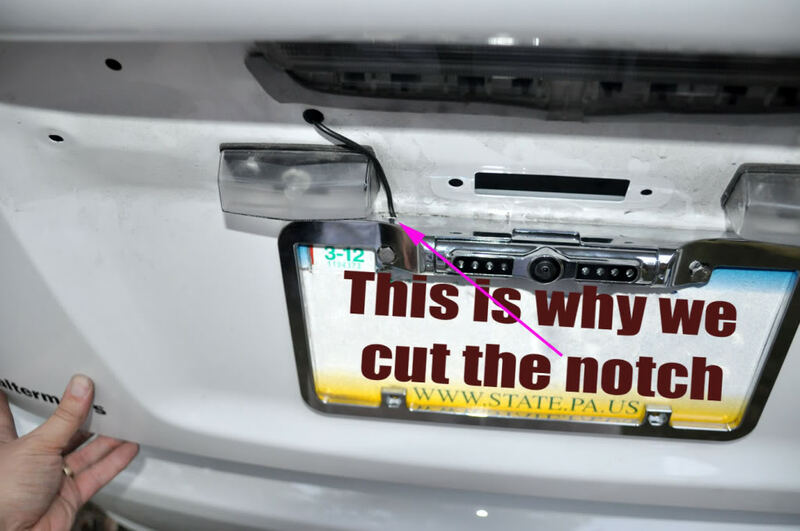 Why wouldn't the backup camera connection be? I looked up a picture of the back of the SNS and it appears to have the same connection that is listed as connection #2 on Alpine Dave's diagram. The first picture below has the SNS (Top) next to the stock pioneer HU (bottom) and the second picture is the back of the Alpine HU. See the similarity? Notice how the stock pioneer in the first picture does not have the same connector that is on the Alpine and the SNS. Sorry to jack this thread a little bit. CREEPUR would you happen to have the pinout for the blue connector for the other part of the harness? I believe I have finally narrowed down the two connector clips. Pictures below are of the male connectors and their associated ports. I also found a Japanese website that has pinouts for both of the connectors on a different stereo, but I am not sure how they line up with the alpine. PM me for the web address (have to use an online translator to understand that text) if you want it. Any input from others with experience or with the harness would be much appreciated. If I can get the pinouts, then I will likely fab a harness for myself. Thanks for the Pin Out. I am about 75% certain I have found the right connectors for the back of the HU and I am just trying to narrow down the wire gauge and the size of the crimp terminals that fit into the connectors. 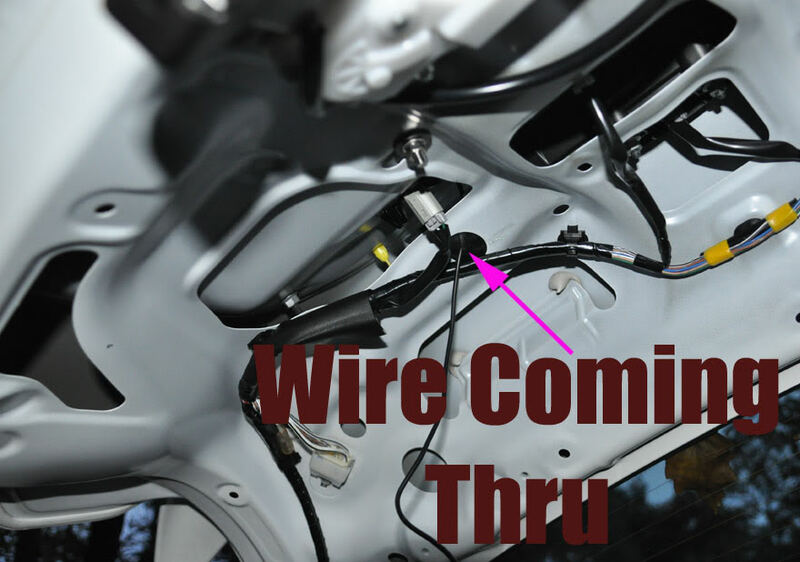 Toyota sells a wire with a crimp terminal already installed, but it is $15-17 for one and the wire is only 6 inches so it is not really useful. Unfortunately, they wouldn't supply me with the gauge and terminal information. My best guess right now is 22 gauge wire and what is called a .040 crimp terminal. OK, so I have hit a bit of a bump. I am sure I have the right connectors and their part numbers, but I am having trouble finding the little crimp connector pins that attach to the wire and slide into the plastic harness connector. 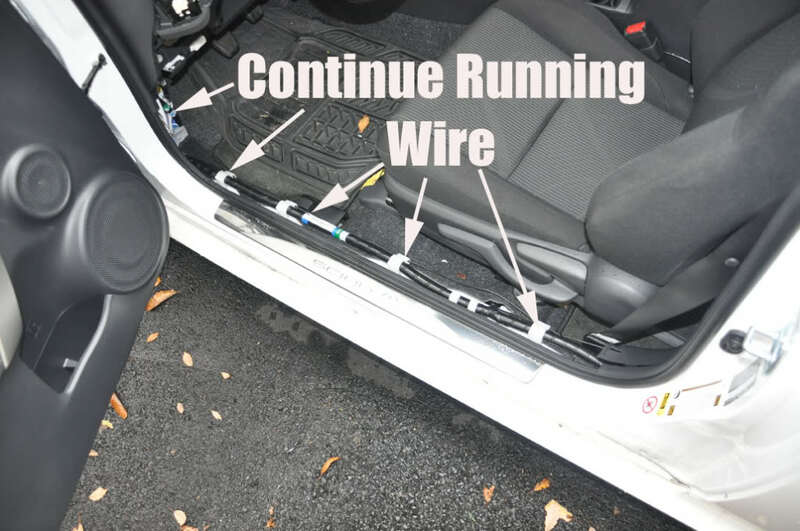 Has anyone out there made a custom harness or know anyone who has made one for Scion/Toyota? If I can get the terminal part number or at least something that is close then I can get the right wire gauge and should be able to make one or two complete harnesses. Alright. I was able to get my hands on the reverse/parking break connector and two wires for it so I should be able to do a test in the next few weeks after I receive the wires. I won't have a backup camera yet, but does anyone think hooking up a regular digital camera to the yellow composite video in would work so I can see if I get an image? OK. So I got the pieces I needed finally and was able to get everything hooked up and working. I plugged in a digital camera via the yellow video cable and got picture on the screen along with the "check surroundings for safety" message at the bottom of the screen. 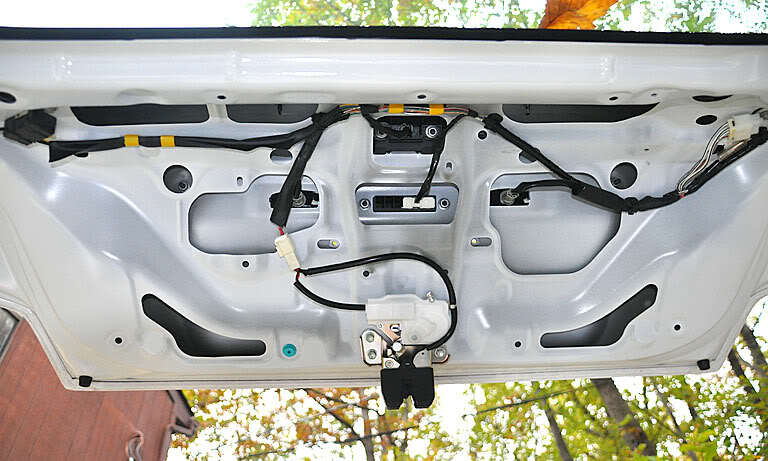 The cost of fabricating the harness for just the back up camera was about $30 and that was for the wire with terminal, connector, splices, and extra wire. Unfortunately, I did not fabricate a video harness because the costs of the needed wires makes the thing about $100. So until I can find a cheaper supplier of a few specific parts then it is a little too expensive. 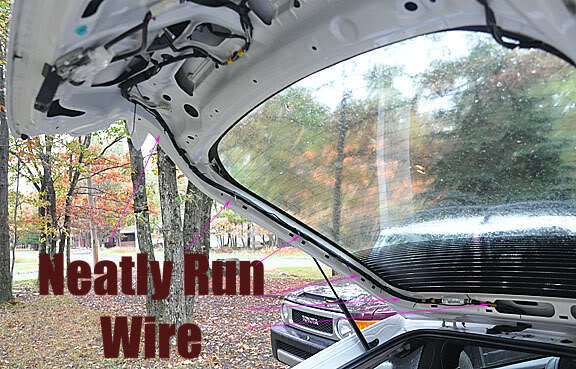 I have an extra wire with terminal and the needed pieces to make another back up camera harness if anyone is interested. I would be glad to let it go for my cost. Not looking to profit, just trying to take full advantage of the Alpine head unit. Let me know.